New online! Denmark church records, Yorkshire parish records, English and Irish estate records, French church and civil registration records, German vital records, Irish townland indexes, and U.S. collections for Georgia, New York, Ohio and Pennsylvania. 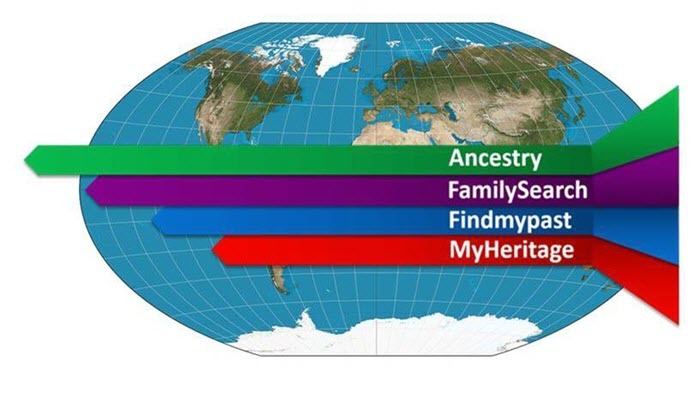 They’re all new at the Genealogy Giants: Ancestry.com, FamilySearch.org, Findmypast.com and MyHeritage.com. “Vaccinations (Vaccinerede) – The vaccination mandate began in 1810 required everyone to receive the smallpox vaccine, unless the person at already had the pox. Vaccinations typically occurred when children were quite young. These records usually list the name of the person receiving the vaccine, date of vaccination, their father’s name, and their age or birth date. A person’s vaccination date could also be recorded in their confirmation record, and if they ever moved, could be noted in their moving in or moving out record. Birth records often include the child’s name, gender, birthdate, birthplace, parents’ names (including mother’s maiden) and marital status, father’s age, father’s occupation and residence and the names of witnesses or godparents, along with their ages, occupations, and residences. 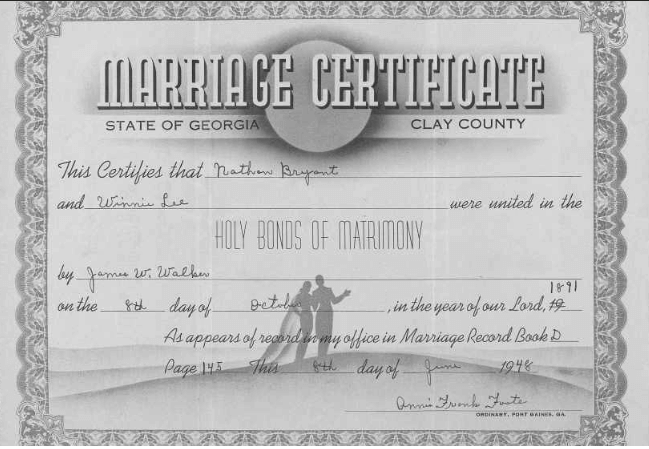 Marriage registers may include the names, ages, birthplaces, occupations and residences of the bride and groom; marriage date and place; marriage certificate and banns date; names of the bride’s and groom’s parents (including mother’s maiden); and the witnesses’ names, occupations, and ages. Death records may include the deceased’s name, age at death, cause of death, gender, marital status, death and burial date and place, birth date and place, name of spouse, and father’s name and occupation. For help reading these French-language records, click here. Meinersen, Germany, Births, 1874-1904, Marriages, 1874-1935 and Deaths, 1874-1974. These new collections contain German-language vital records from the Historisches Archiv der Samtgemeinde Meinersen. Hesse, Germany, Births, 1851-1901, as well as Marriages, 1849-1930 and Deaths, 1851-1958 have all been updated with additional records. Georgia. A new, free collection, Georgia, Houston County, Marriage Records, 1832-2015 is available at FamilySearch.org. According to the site, “Marriage records usually include: the name of the groom, the maiden name of the bride, the names of the officiator and witnesses, the marriage date [and] the marriage place.” The collection link above goes just to the index, but you can also click here to see a full list of the various digitized volumes in this collection in the FamilySearch Catalog (with links to the digital images). The site also offers an important tip: “Many marriages recorded in the South are separated by race in volumes, books, or registers. 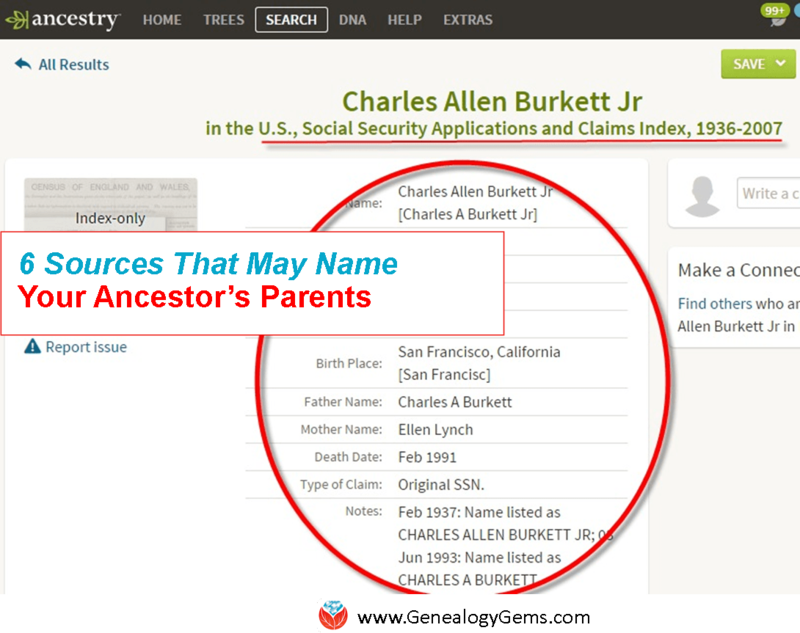 Be sure to check to determine if you have the right set of marriage records.” For example, there is a volume dedicated to “Marriage certificates (colored), 1891-1951,” which you’ll find in the above-named list of volumes in the FamilySearch Catalog. Pennsylvania. Over 200,000 records have been added to the free FamilySearch.org collection, Pennsylvania, Eastern District Petitions for Naturalization, 1795-1931. Again, this images-and-indexed names collection is not yet completely indexed, and you may search it by browsing. Petitions are arranged by year and petition number. Ancestry.com, Findmypast.com, MyHeritage.com, and FamilySearch.org publish millions of new historical records online every month. 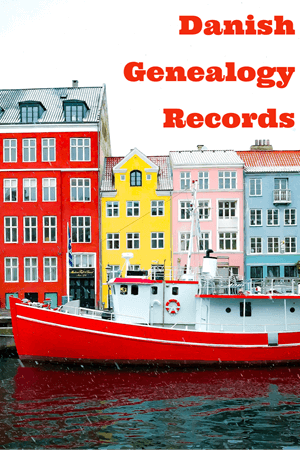 Keep up with the new collections of these Genealogy Giants with me here at Genealogy Gems. 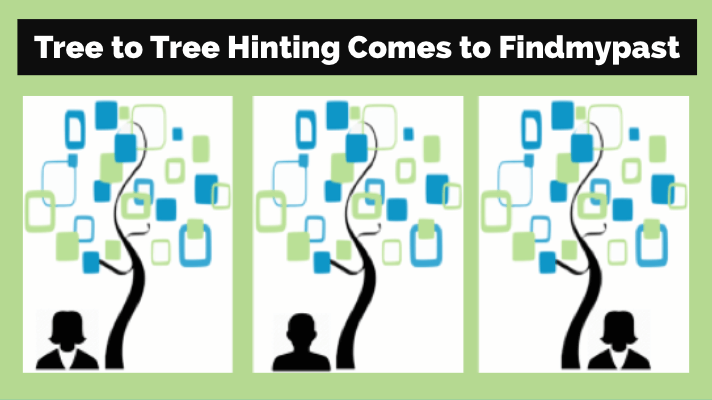 Bring focus to your research: click here to learn what sets apart each of the Genealogy Giants, and learn strategies for getting the most out of them.